Midterms are upon us and I know I’m definitely not the only college student who gets super stressed out during this time. After four years of college, I think I’ve perfected the art of intense test taking. Below are a few of my tips to help you survive the tough weeks ahead! I know, I know. You’ve heard this one 1000 times but there is a reason it is repeated so many times! Starting to review and study at least a week ahead of time will help you from cramming the night before the exam. Another obvious one, but also so important. Without enough sleep you will crash and you need as much energy as you can get throughout the day to keep studying so you don’t have to pull an all-nighter. Studying in the library or your room can be boring. Get out and study outside or at a coffee shop! A teacher once told me that changing your study space every so often gives you a point of reference to help you remember material better. It usually works for me, too! 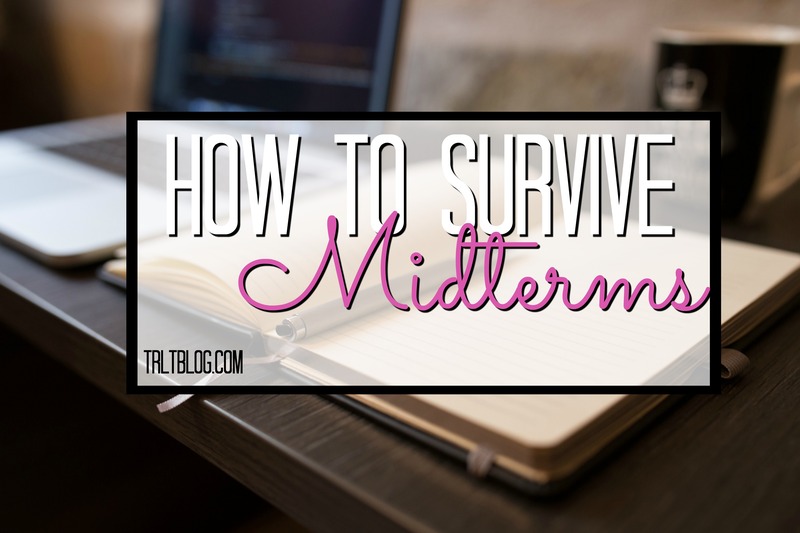 Specifically, a master list of everything you need to study leading up to your midterm and then plan times to get it done! Seeing the little steps that lead to the big picture will help you realize what you have to get done to accomplish your midterm! Remember, midterms only last for a little while and then you’re done! You’ve got this! That’s so crazy to think that you’re taking midterms already. My classes don’t start for another week here in Germany. Enjoy the time you have in your undergraduate studies. Grad school is a whole new level of insanity, and the exams (at least in German grad school) are way worse than anything I ever did in the States. I’d rather write and defend another thesis than take an exam here.